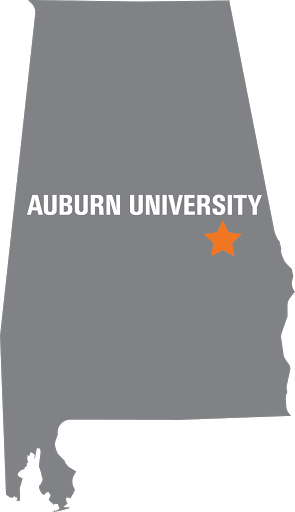 Auburn University's Flexible Biometric Band is pictured. 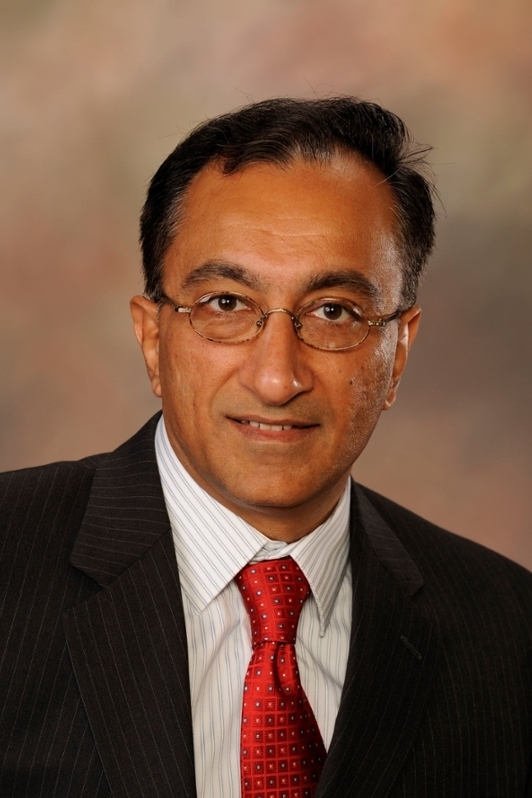 Research by Pradeep Lall, the John and Anne MacFarlane Professor of mechanical engineering, was recently featured on Voice of America, the largest U.S. international news broadcaster. The Voice of America piece highlighted the latest technical innovations in flexible electronics, including the Flexible Biometric Band developed by Lall’s research group. The multi-sensor biomedical band measures the user for loss of blood oxygenation resulting from depletion of oxygen and abrupt changes in pulse rate. The band is intended for use by workers who inspect and maintain aircraft fuel tanks, but it could also be used by workers in high-heat environments. Read more about Lall’s Flexible Biometric Band here.